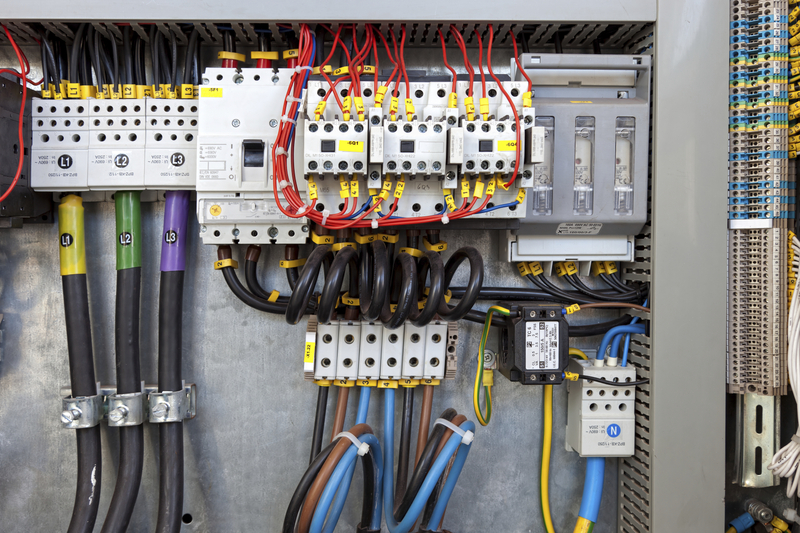 Control circuitry is absolutely essential to industrial operations. Nearly all operations require some degree of automated oversight in order to function at all, much less to function well. What happens when the control circuitry fails or operates poorly? This course focuses on troubleshooting control circuits by providing a comprehensive overview of control circuitry and practicing troubleshooting techniques through the use of controller simulator software. Participants will work either individually or in small teams to operate a user friendly control circuit simulator software program that is loaded on laptops. Lectures, visual aids, and student hands-on performance will also be utilized to provide the greatest possible exposure to control circuitry and the myriad of its applications. Anyone who works on or near power generation, transmission, or distribution systems should attend this course. Additionally, supervisors and those responsible for ensuring a safe work environment should attend this course.